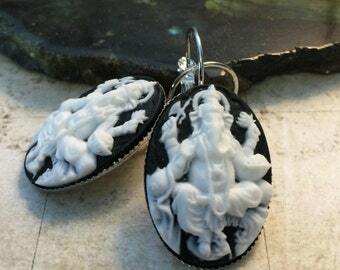 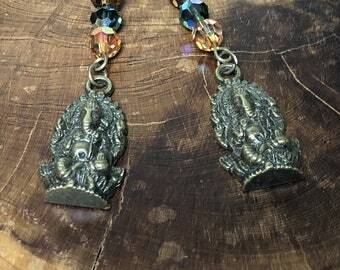 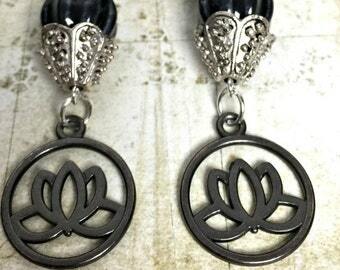 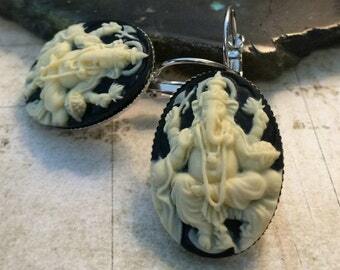 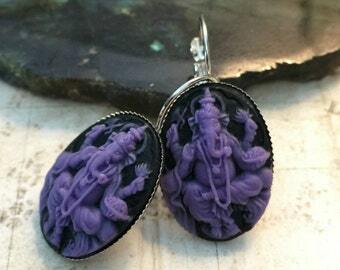 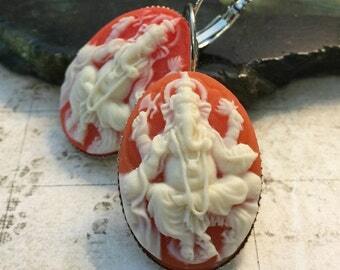 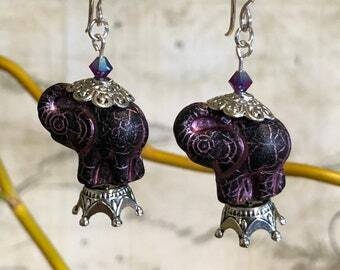 Majestic elephant earrings are a perfect addition to any wardrobe. 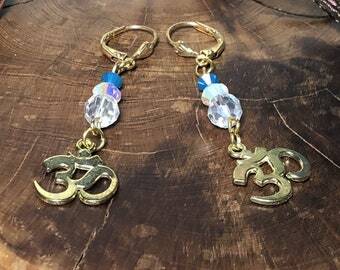 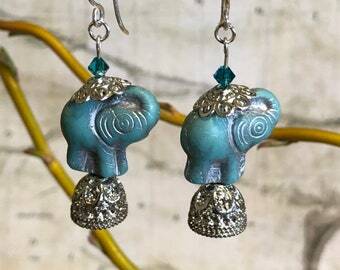 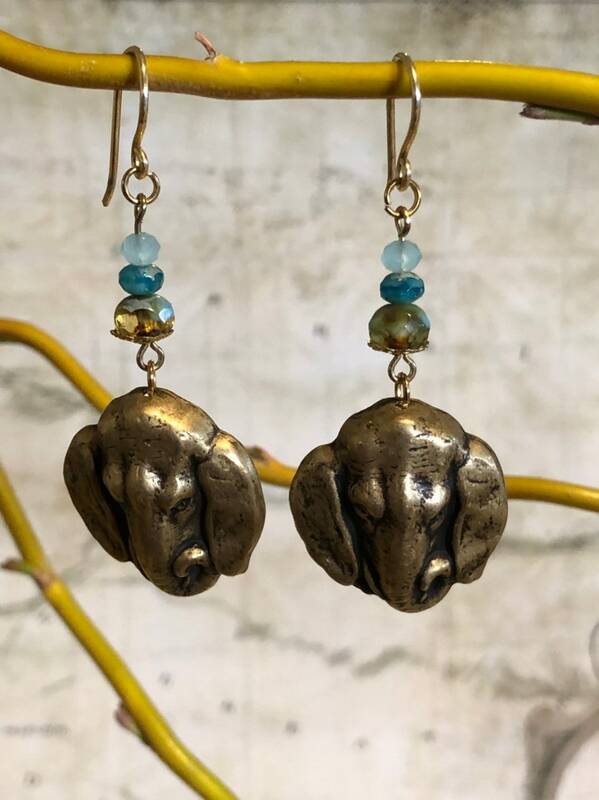 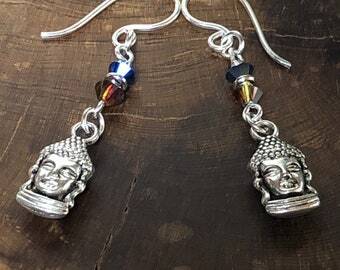 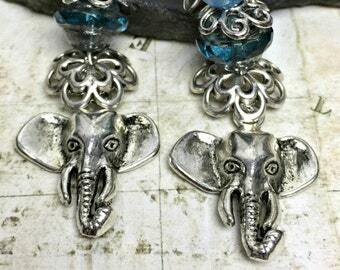 These earrings feature the most adorable lightweight elephant charms! 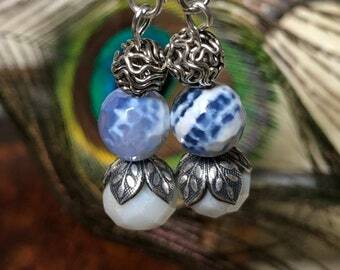 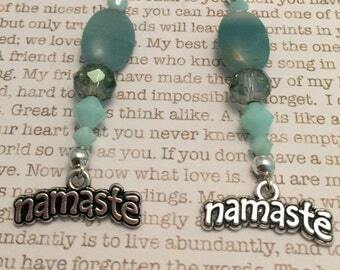 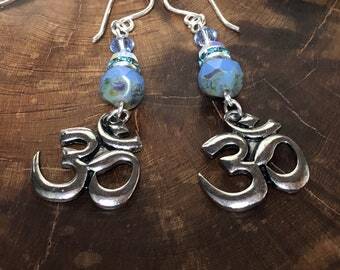 The other beads are in an array of gorgeous blues. 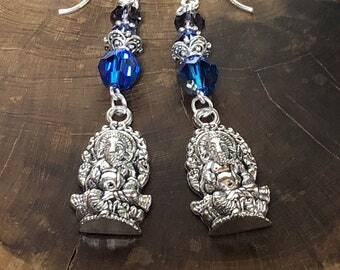 We used genuine Czech beads, gold toned accents and 24KT gold fish back hooks in creating this design.